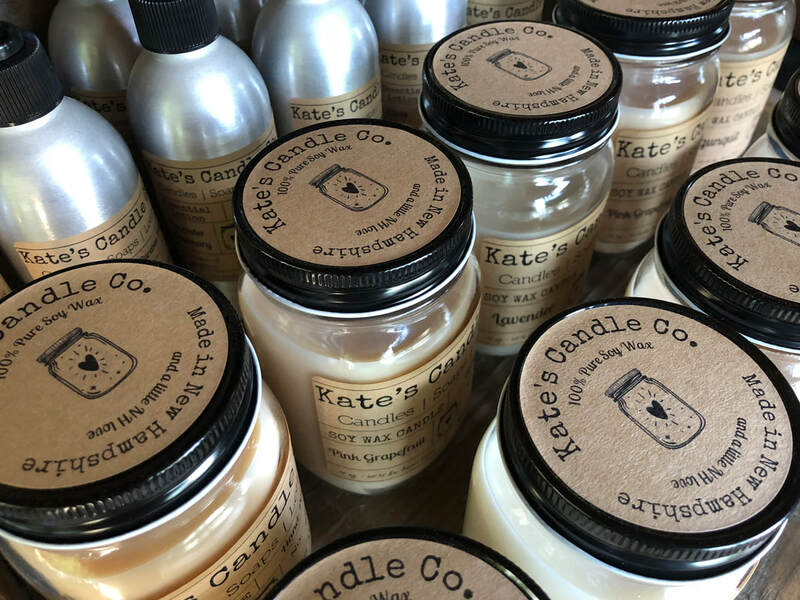 Wholesale Application - Kate's Candle Co. 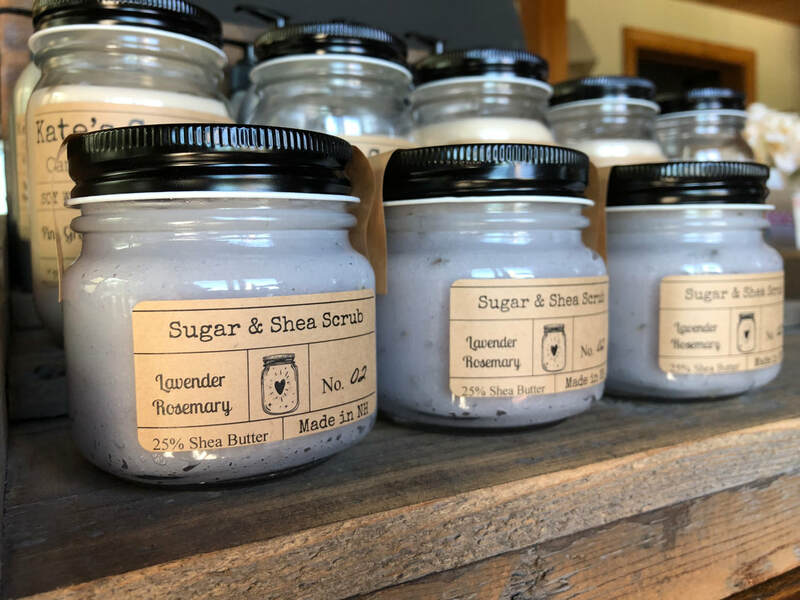 If you are interested in carrying either of our product lines in your shop, please fill out the application below and we will get back to you shortly. Thank you for your interest!